Thousands of people in Singapore consume their coffee on the daily. From iced mocha to a warm cup of café latte, the drink isn’t exclusively sold during the mornings alone. 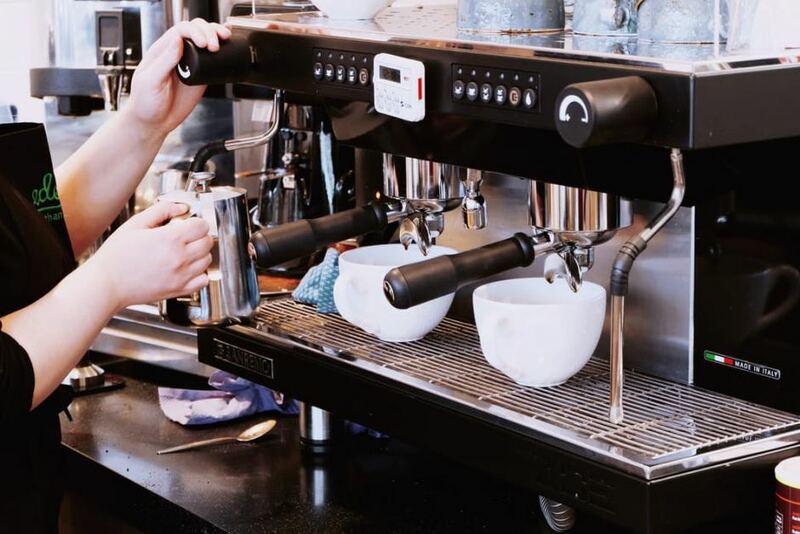 This growing demand for coffee has prompted entrepreneurs to run coffee-related business endeavors such as setting up a mobile coffee cart or offering coffee catering. After all, Singaporeans make for great coffee consumers. Aside from being a staple drink in the morning to start the day right, coffee is also enjoyed in between meals and for when you need the extra attention boost over piles of deadlines to beat. 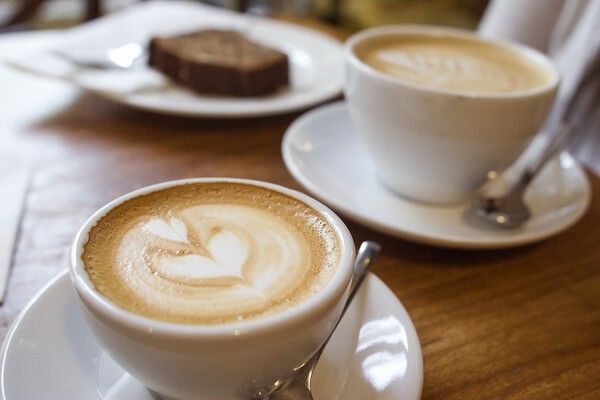 For instance: a nice cup of cappuccino remains to be an excellent favorite by many, providing them the focus and concentration they need to get their tasks done. The coffee business in Singapore is booming and continuously growing by the day. If you’re seeking for a worthwhile investment, consider entering the coffee business to see if you can achieve success in this endeavor. The coffee cart business also enjoys a popularity among businesspeople. Since it’s one type of a mobile coffee shop, customers can enjoy richly brewed instant coffee anywhere and anytime of the day. The Singapore www.butlerkoffee.com cart offers various coffee blends and flavors for people to enjoy as they rush towards their pending tasks soon afterwards. Why does it remain to be a popular business endeavor? Simply put, the mobile coffee cart can be likened to a mini store that can be easily transferred from once place to another. If you’re eyeing to shift locations between different schedules of the week, you can increase profit by up to twice or thrice. 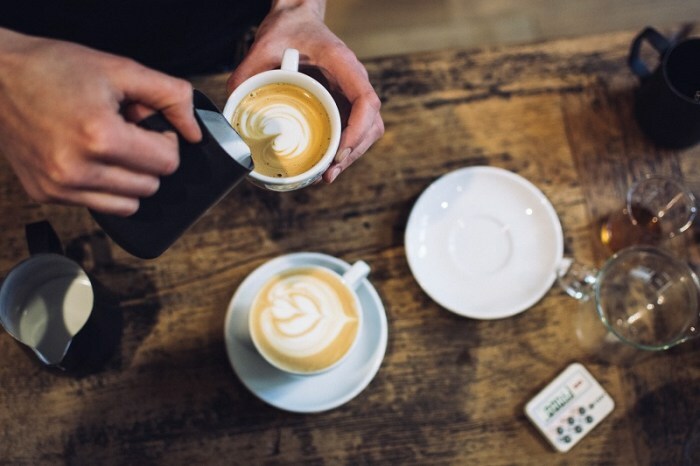 Customers prefer coffee carts when they’re on-the-go. They do not have to queue in long lines just as they do in famous coffeeshops. 1. How do you begin? If you’re interested to venture into the coffee cart business, start by becoming a student of the coffee industry. Venturing into a particular business with zero knowledge about the industry is unwise. It is important to have a firm grasp on the necessary details you have to be aware of. You can attend tradeshows and read industry periodicals to quickly catch up on what you need to know. There are also books which focus on the mobile coffee cart business; they often have a general operation guide and starter manual to help your coffee business journey grow into greater heights. 2. Is a coffee cart still worthwhile, given all the other competition? Keep in mind that the demand for coffee only increases by the day – with lots of people in the workforce chugging the drink as if it’s water. Coffee is a fool-proof option when you need the right ‘kick’ to get things done, so a coffee cart is still a worthwhile business investment with all things considered. Opportunity exists for coffee businesses if you only know where to look. Another viable business endeavor is coffee catering, where you can make use of your mobile cart to serve dozens and more people who might want to enjoy some coffee at the same time. This is a popular option in office meetings and large symposiums. 3. How can I find the best location for my coffee cart? The right location will always be the most strategic location. Find a good and convenient spot with increasing customer traffic, such as in hospitals, offices, grocery stores, and public waiting areas. You will need to exert effort and persistence in finding the right sport for your coffee cart, considering the number of other competitors you might have to take on the challenge with. Don’t worry if the search will take you quite some time. Even if it takes around six months to one year – the right location will be worth all the wait. The convenience of your spot also matters if you want to attract more customers. This is ideally to be found in a place where people pass by on their way to the office or just around the corner from where they work. 4. Is the right equipment necessary? Without a doubt, it is crucial for any coffee cart business to function on the right kind of equipment. Consider it an investment on your part, as state-of-the-art machines can help you yield more profit in the long run. Have a durable espresso machine or a sturdy coffeemaker. You wouldn’t want your equipment to act up often enough for it to hog your finances over repair costs. The success of running a mobile coffee shop greatly depends on the equipment and tools you use. Keep in mind that these are essential factors if you don’t want your mobile cart to crash and burn. 5. Should I come up with a business plan? Planning is crucial in every business endeavor. Businesses need to have deliberate plans to achieve concrete goals and targets over time. A good business plan also provides guidance to steer your coffee cart business into the direction you want it to take. Keep in mind that success is composed of a lot of factors, and planning is only one of it. This also includes picking a name for your coffee cart business. Generally, you’d want a trendy and catchy name for customers to easily familiarize with. Develop your reputation well so that your coffee brand will register positively among people. If you are a tea aficionado, for sure you tried different tea flavours. Teas are aromatic drinks commonly prepared in Singapore and around the world. In fact, tea is one of the world’s most widely consumed beverages. It is slightly bitter but nevertheless, many people like it because of its cooling effects. Teas are also famous for its health benefits. 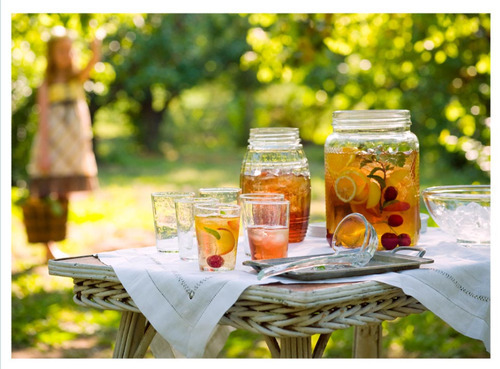 Lemonade iced tea: The summer’s favourite is lemonade and iced tea. Lemonade iced tea combines your summer favourites. If you want to add spice, you can simply add bourbon or dark rum. Mint tea: Instead of drinking wines after dinner, you can consider mint teas. Mint tea gives different flavour when it is chilled. Peach iced tea: If you like peach and ice tea, you can actually infuse the two and still make it delicious. 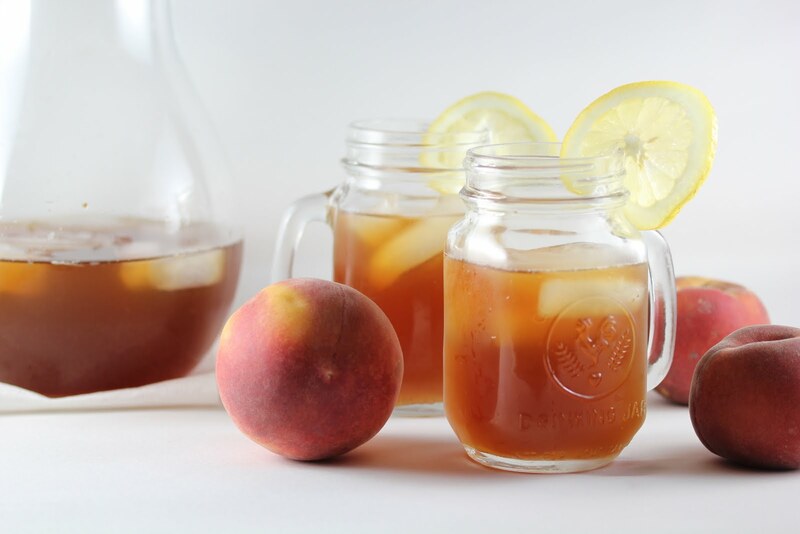 You can simply combine tea and commercial peach to make that perfect summer afternoon beverage. If you want to share it to your visitors, make sure that you stored it in your fridge. Iced hibiscus tea: If you are looking for a twist, you can consider iced hibiscus tea. This will serve as your alternative to your regular iced tea. 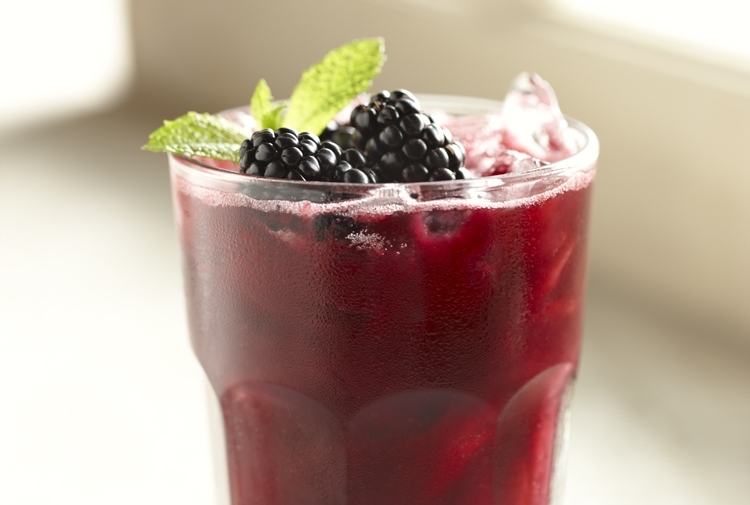 Blackberry iced tea: Blackberry iced tea is not common. This is new and it will surely excite you and your visitors. The plum-coloured drink will attract thirsty people. You can make these things in your house. If you want, you can also look for cafes here in Singapore that offer different taste.